As mentioned last week, today marked the official launch day of eSports Malaysia (eSM) which is a national-level sporting body that is created to cater competitive gaming or electronic sports in our country. 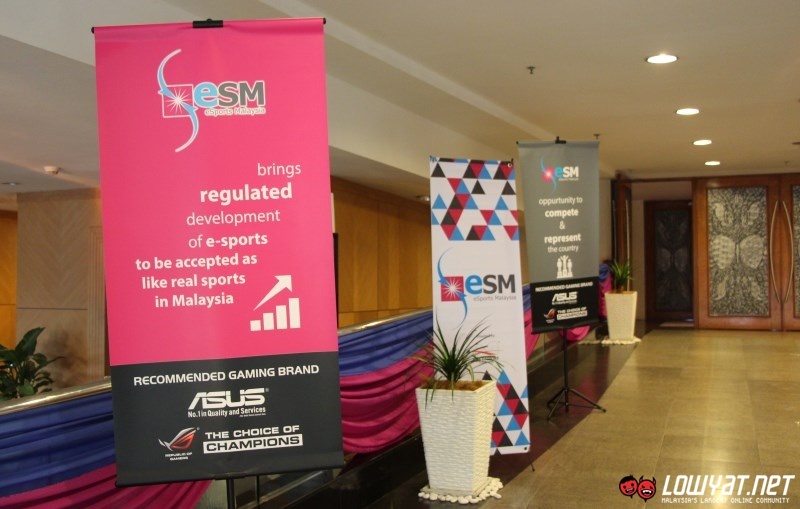 Established back in December 2014 with the approval of Malaysia Sports Commissioner Office, eSM has shared plenty of details regarding its role and organization strategy during its launch event earlier today. According to eSM’s Secretary General, local FIFA legend Rinie “Si_Jali” Ramli (shown below), the sporting has three main roles: to promote, develop, and regulate all things eSports in Malaysia. 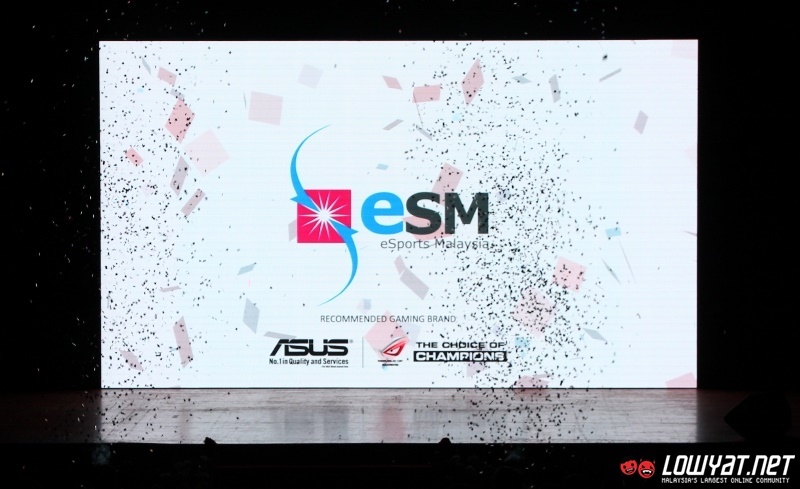 In order to fulfill these roles, ESM has identified five key strategic areas to work on which include welfare of gamers, standardization, games development, education, and international recognition. 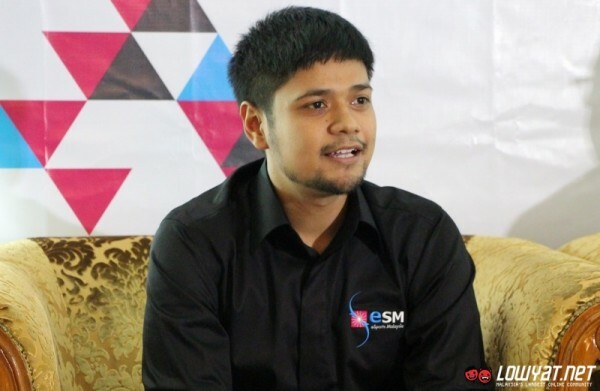 Complete with recognition by the International e-Sports Federation, eSM has also revealed that it is working together with PIKOM who was previously the national organizer for World Cyber Games Malaysia to help fulfills its missions. In terms of funding, the organization has applied for grants from the government according to eSM’s President, Dato’s Latt Shariman Abdullah (shown below) in his respond to our enquiry during the press conference at the launch event. Dato’ Latt further stated that the organization is also working to acquire sponsorships from private entities. In general, this can been seen from today’s launch event itself as it is supported by Federal Land Development Authority (FELDA), ASUS Malaysia, and Kyo’s Game Mart. As starters, eSM has planned two large scale activities for 2015. One being the National e-Sports League which will kick off on 1 May while the other one is a nationwide promotional tour called Jelajah eSports Malaysia that will take place starting from March onwards. At this moment, not much information has been revealed regarding the National e-Sports League but we were informed that a contest to design the league’s trophy will begin from today onwards although details are also still sketchy at the moment. As for Jelajah eSports Malaysia, it apparently will involve a bus equipped with gaming PCs as well as gaming peripherals going from one location to another throughout the country. Not to forget, eSM has also planned to open its own eSports Academy towards later in the year. The academy aimed not to only nurture world class eSports athletes but also introduce and educate gamers regarding other career paths within the eSports industry such as event organizers, team managers, and shoutcasters. All in all, Dato’ Latt stated that the ambition is to turn Malaysia into the hub of eSports in the ASEAN region. In our humble opinion, that is definitely achievable as long as eSM is able to stay on course, focus on its missions and play its cards right. To learn more about eSM, head on to its official Facebook page at fb.com/persatuansukanelektronikmalaysia.